Despite understanding the importance of interactivity in eLearning, most course creators still feel challenged when it comes to actually building an interactive course. This article lists down four practical approaches to overcome this problem and easily incorporate interactivity in learning. As a course creator or Instructional Designer, how do you ensure your courses incorporate the desired level of interactivity? It is no easy feat to compensate for the lack of human interaction in your courses through a balanced dose of engaging interactions. Here are four tips that could help you present your content interactively. Discover the key elements of interactivity and how they can be included in your eLearning modules swiftly using an interactive learning software! With their ability to let the learner interact with them at various touch points, interactive eLearning templates are meant to make eLearning engaging by their design itself. Since you can use them rapidly without any programming, they also ease the course creation process significantly. These templates are conceptually derived from interactive human learning activities like storytelling, problem-solving, exploration, reflection, and more. A good interactive template library should have templates spanning across a wide range of categories like presentations, games, simulations, scenarios, assessments, and more. There are quite a few players in the market that offer interactive eLearning templates ready for use; Raptivity and eLearning brothers to name a few. So, go get your hands on these templates and then download the eBook Interactive Learning Design: Using An Interactive Learning Software To Increase Engagement In eLearning Courses to start creating easily interactive eLearning courses. Creating an interactive course doesn’t necessarily mean that you have to invest in a large amount of resources. You could do that by employing the right tools, perhaps an authoring tool coupled with an interactivity builder. These tools let you focus on your content and take care of everything else. Each of the tool sets has its distinct strengths. An authoring tool generally has pre-programmed elements that aid in building a multimedia course. It helps you in end-to-end course creation and packaging. Articulate Storyline, Adobe Captivate, and Trivantis Lectora are some popular eLearning authoring tools available in the market. An interactivity builder, on the other hand, is a tool that specifically focuses on incorporating the desired level of interactivity in your course through ready-to-use templates. These templates could be used stand-alone or simply plugged into a course built using an authoring tool. Raptivity is one such popular rapid interactivity builder that is deployed specifically for incorporating interactive elements in courses. These tools, when used together, could help you create highly interactive and engaging courses. You might want to have a look at some sample courses depicting the use of Raptivity output used with Articulate Storyline and Adobe Captivate courses. As clichéd as it sounds, there is no replacement for the real. Most digital courses are made up of text, visuals, audio narratives, and video. Try and keep these elements as close to real-life as possible. Use real-life news and event citations, real images, voices, and on-site videos. 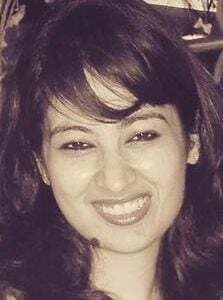 There could be two added benefits of this approach apart from adding on to the interactivity quotient: It personalizes the learner experience making it more relevant, and may also elicit an emotional response from the learner thus increasing their engagement levels. Well, this tip is a little off-track from the actual course creation tips but still as relevant. I am sure we all know how getting social is the best way to get more interactive. Your course falls in the same league too. Let your learners collaborate with their peers using some kind of social learning activities. 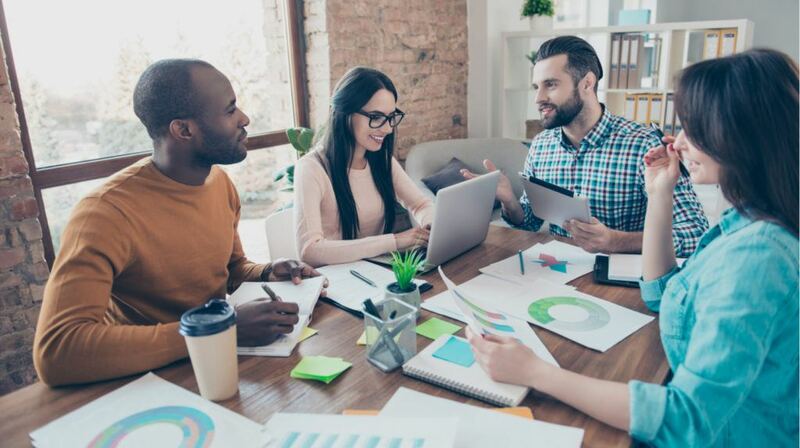 Form a group or an online discussion portal where your learners can get together to talk, share tips, or even provide feedback. Get the leaderboards up on the portal, declare a learner of the week, or simply share some tips related to the course. This provides learners with an opportunity to explore things differently than how they would do it themselves. As a course creator, this activity might give you an insight into what you need to do differently in your course. The ultimate motive is to learn from each other through various interactions and discover the most optimum way(s) to achieve the best results. I hope the above tips come in handy when you are tasked with building an interactive eLearning course. 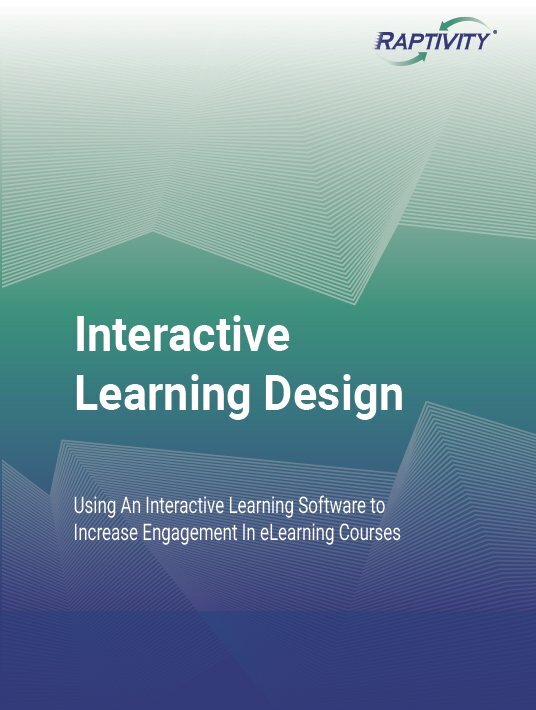 These tips and all the practical aspects of interactive learning design are available in the free eBook Interactive Learning Design: Using An Interactive Learning Software To Increase Engagement In eLearning Courses. If you have any more tips based on your experience, please share them through comments below.